How do I create a Staging / Test site ? 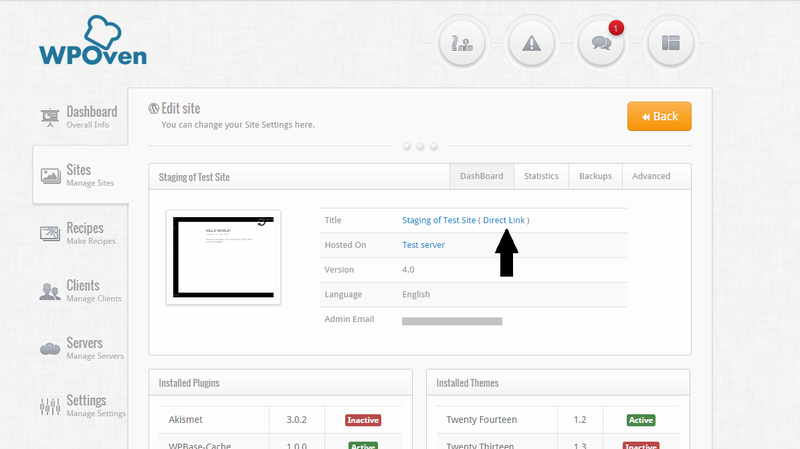 Staging site is a copy of your site which is used for testing purposes. 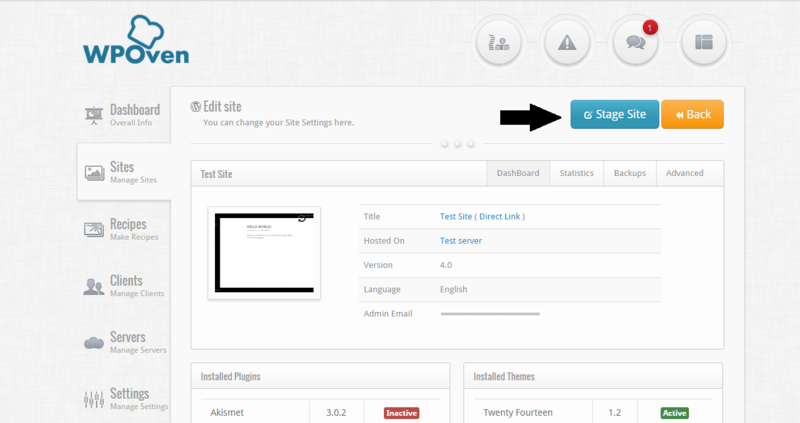 Any changes you make in a staging site will not show up on your Main site. 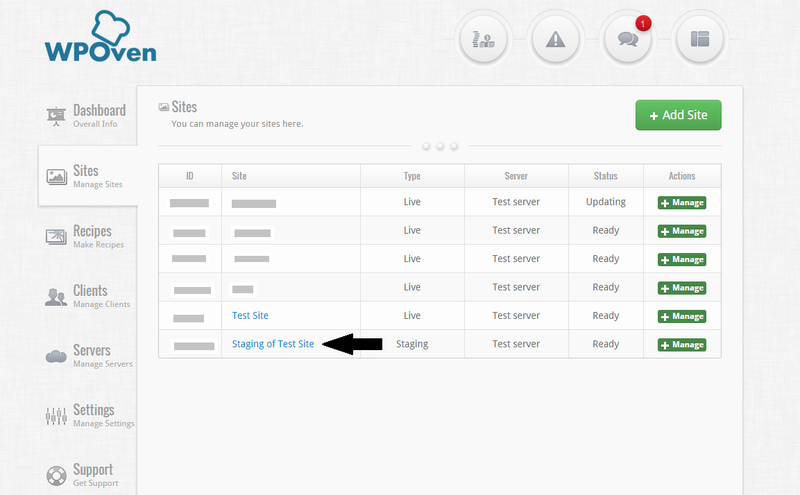 -You can see the new staging site in the sites list. -To access the staging site, you need to access via the ‘Direct Link‘ option.